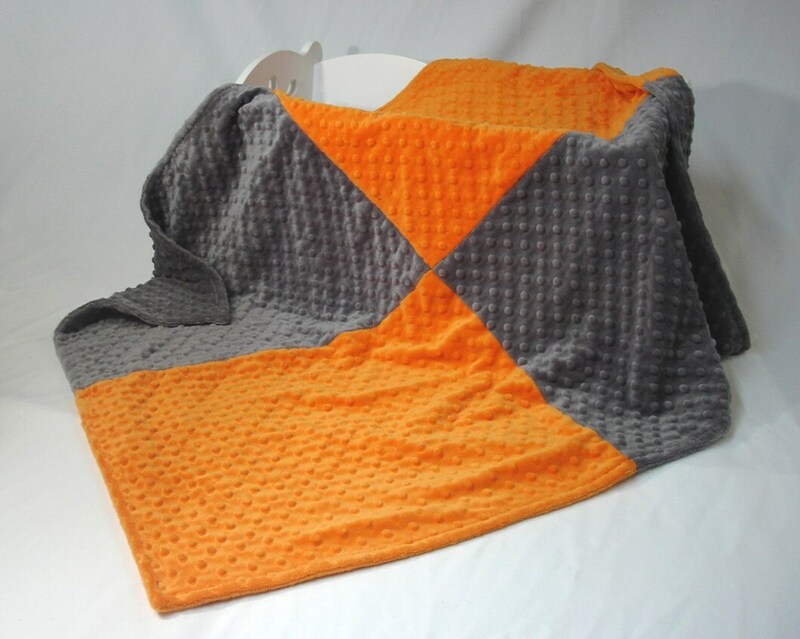 Baby blanket in soft minky fabrics. Blanket is 30" x 38". 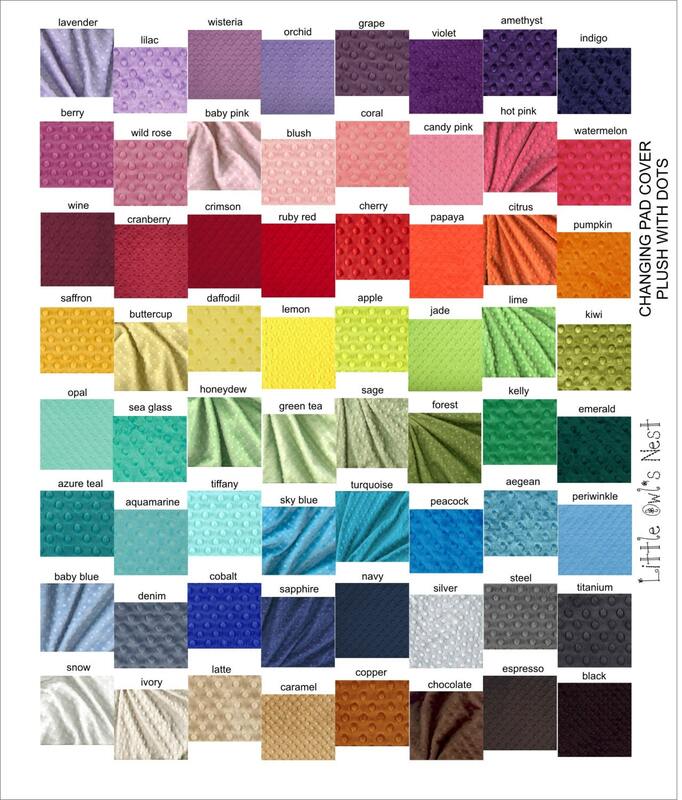 The fabric is 100% polyester and is machine washable. 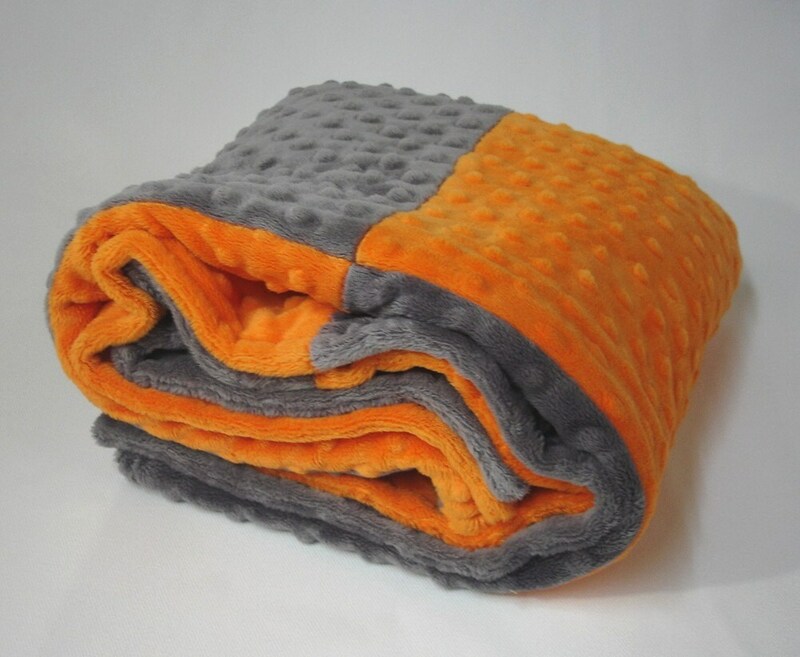 Large blanket great for keeping baby warm in stroller or car seat. Also great for tummy time on the floor. 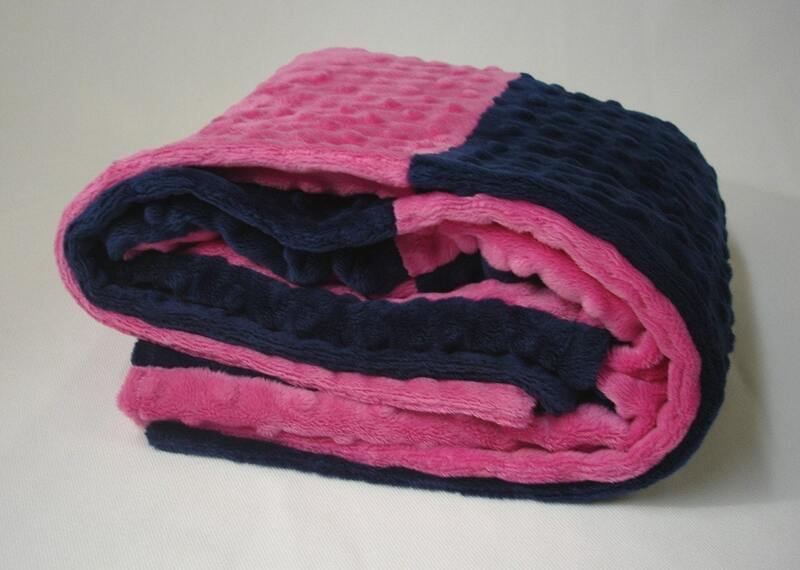 Blanket is well made and so soft! 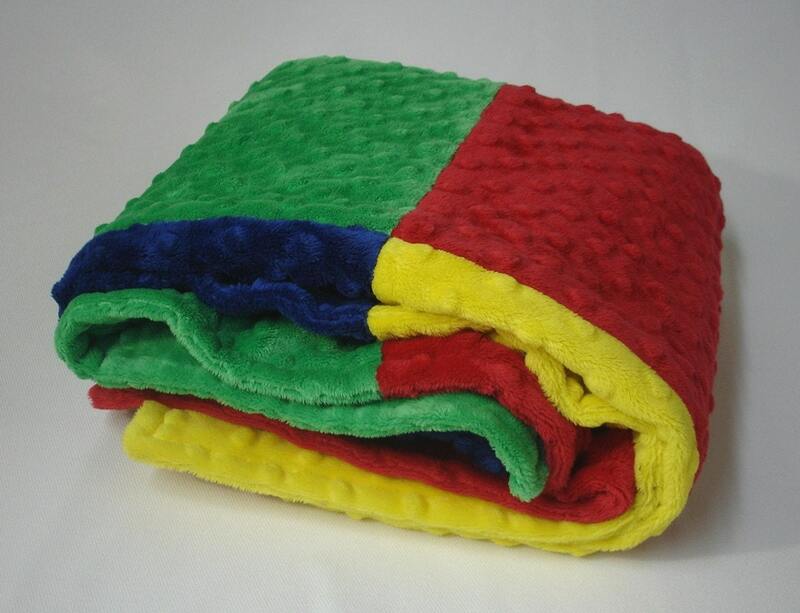 This custom blanket is perfect. It's exactly what I wanted and looks great in our nursery. Very soft and shipped in a very timely manner.